Don’t miss this natural Aquamarine now available for sale directly from our gems collection. 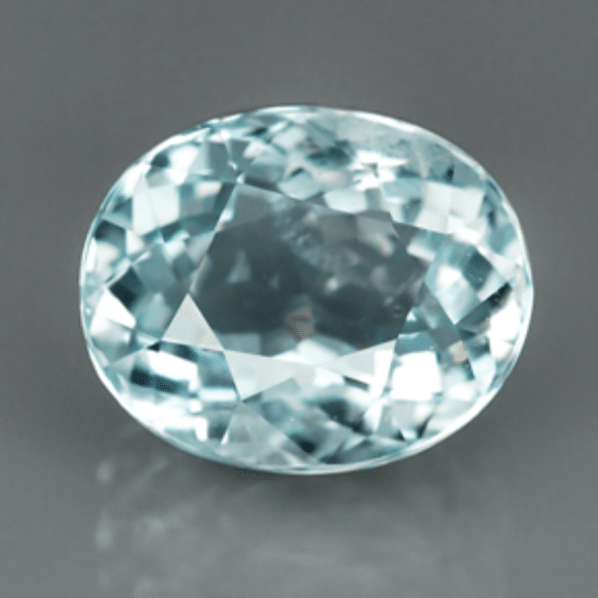 This beautiful loose gemstone is a natural brazilian aquamarine, a variety from the Beryl mineral family. 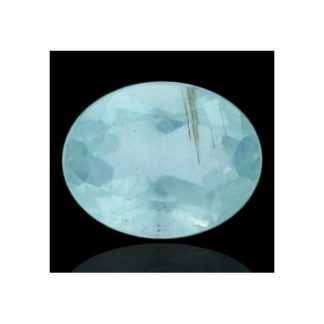 It display a pale light blue color hue, with medium saturation and medium light tone, shaped and polished into a sparkling oval faceted cut. 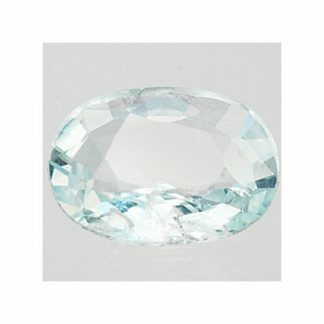 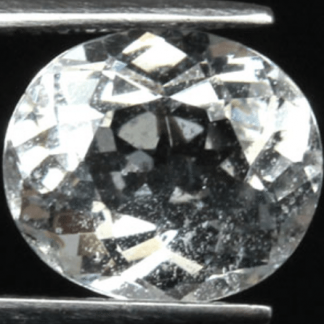 This aquamarine loose gemstone for sale weight almost three carat, gas good size, transparent clarity with minor inclusions and a lot of fire and sparkle which make it really attractive and eye-catchy. 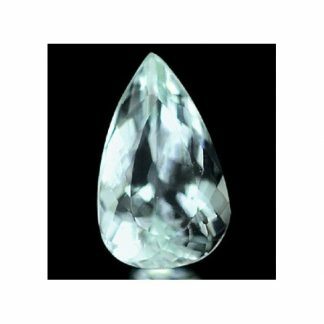 This natural loose gemstone, earth mined in Brazil and completely untreated, has an hardness of eight on the Mohs hardness mineral scale. Aquamarine is considered a durable gemstone and is the perfect gemstone to be used in jewelry and to be set into original jewels like: rings, bracelet, necklace, pendant. 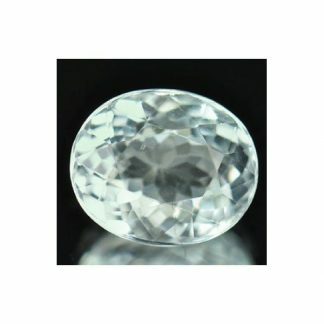 Size: 9.5 X 7.7 X 5.9 mm.